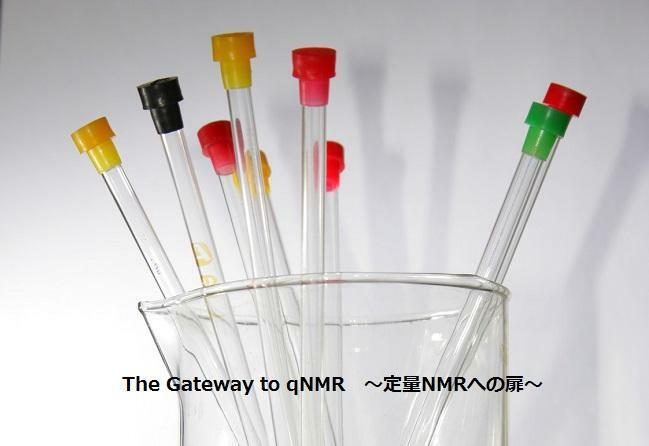 The Japanese Pharmacopoeia, Seventeenth Edition （E）-Cinnamic acid for assay 2 （Purity value by quantitative NMR）. USP "General Chapter 41 Balances", US Pharmacopeia USP 39-NF 34（2016）. Miura, T., Sugimoto, N., Suematsu, T., Millis, K. K., Asakura, K. and Yamada, Y. : New Horizons of Process Chemistry, 275- 285 （2017）. Hosoe, J., Sugimoto, N., Suematsu, T., Yamada, Y., Miura, T., Hayakawa, M., Suzuki, H., Katsuhara, T., Nishimura, H., Kikuchi, Y., Yamashita, T. and Goda, Y. : Pharmaceutical and Medical Device Regulatory Science, 45 , 243- 250 （2014）. Saito, T., Nakaie, S., Kinoshita, M., Ihara, T., Kinugasa, S., Nomura, A. and Maeda, T. : Metrologia, 41 , 213- 218 （2004）. Yamazaki, T., Saito, T., Miura, T. and Ihara, T. : BUNSEKI KAGAKU, 61 , 963- 967 （2012）.